A single component battery backup system that eliminates all power threats to your high performance AV system. 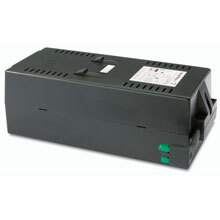 From the power engineering labs of APC comes the S Type Power Conditioner with Battery Backup. Pure sine-wave battery backup, surge protection, isolated noise filtering, and voltage regulation all combine in a single unit to deliver pure, uninterrupted power for high performance AV, home security, and home theater systems. 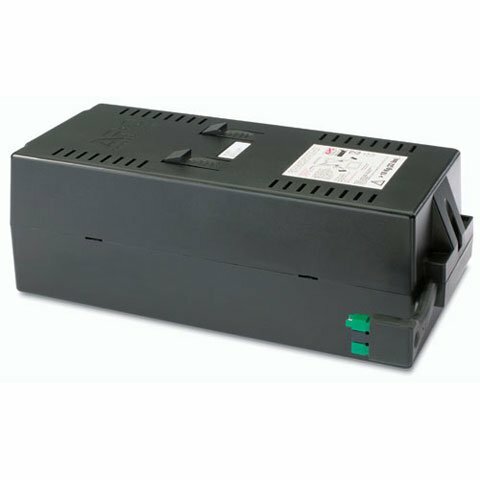 The APC APCRBC107 is also known as American Power Conversion	APC-APCRBC107	.